Why should “the world game” be confined to just the Winter months? A couple of Helensburgh Soccer parents asked the same question and have set about to gather interest for a Summer competition for the kids. 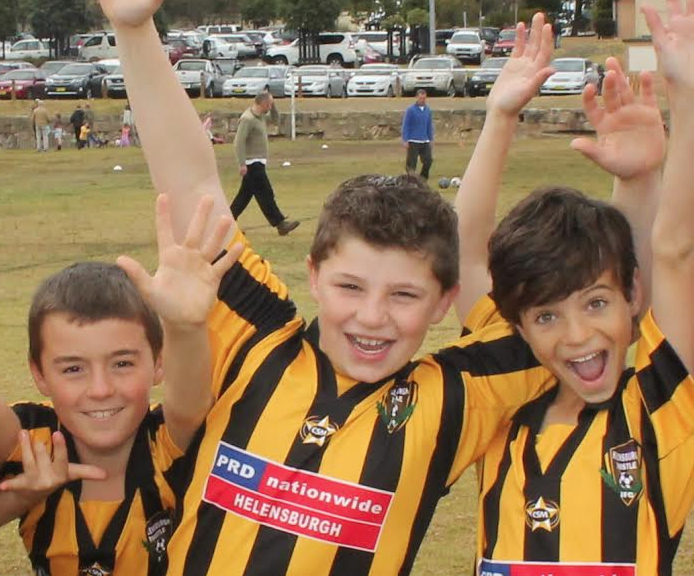 After years of being involved in the local football community as parent, coach, manager and active amateur players, Jeanne Parker and Simon Fuhrer felt the time was ripe for a Junior Summer Soccer Competition in Helensburgh. 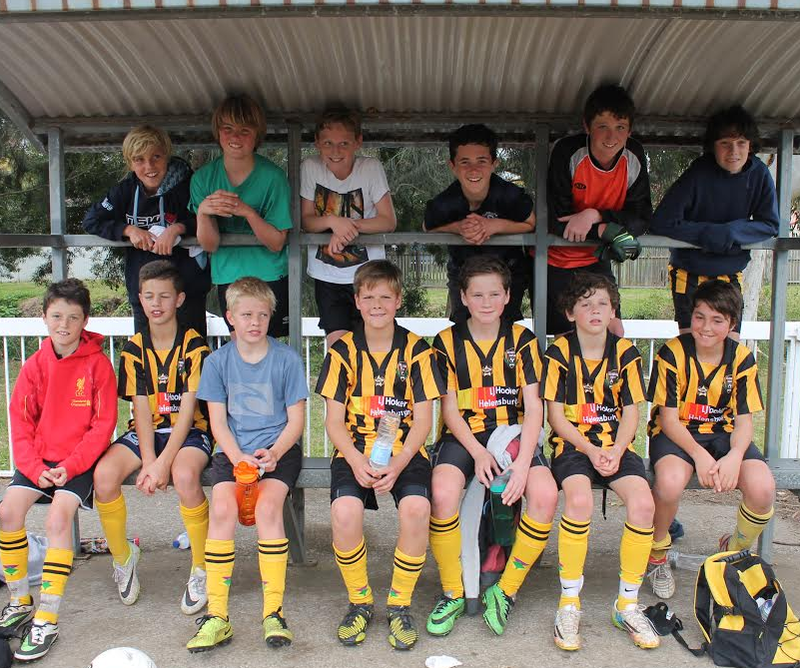 “We are hoping to attract teams from the Northern Illawarra up to Heathcote and Engadine. While it is a competition the emphasis will be on having fun and playing fair,” says Simon. The competition will start on Monday, October 13 and run until March 2015. The teams will be in the following age groups: U7, U9, U11, U 13 and U15. Fees are not fixed at this point in time, but it will not be more than $80/player. If you have a team or individual players, that are interested, please email the name and age group before Monday, September 8th (this is not an official registration, but serves us to gain an idea of numbers and collect the contact details). Please also visit the Facebook page, like, share, start discussions and link up with other players and teams.